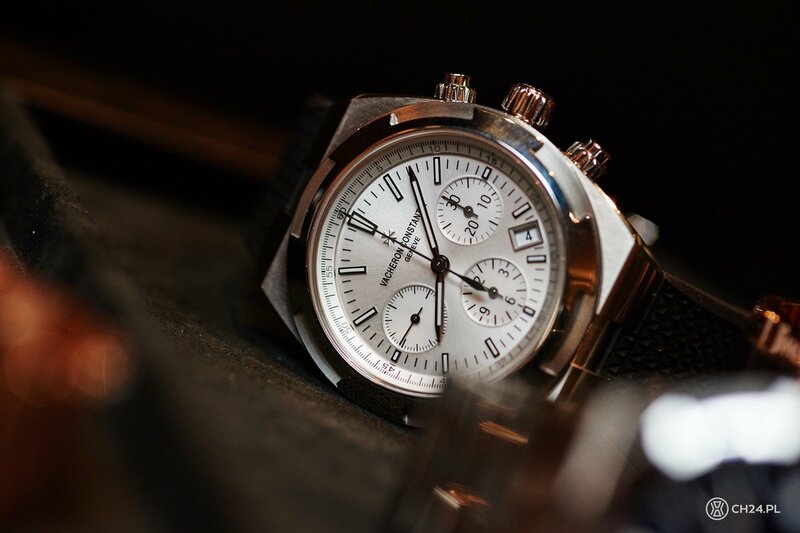 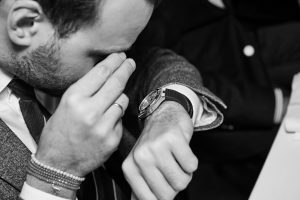 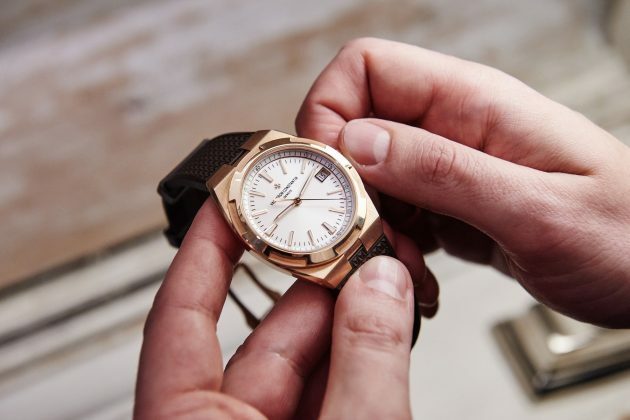 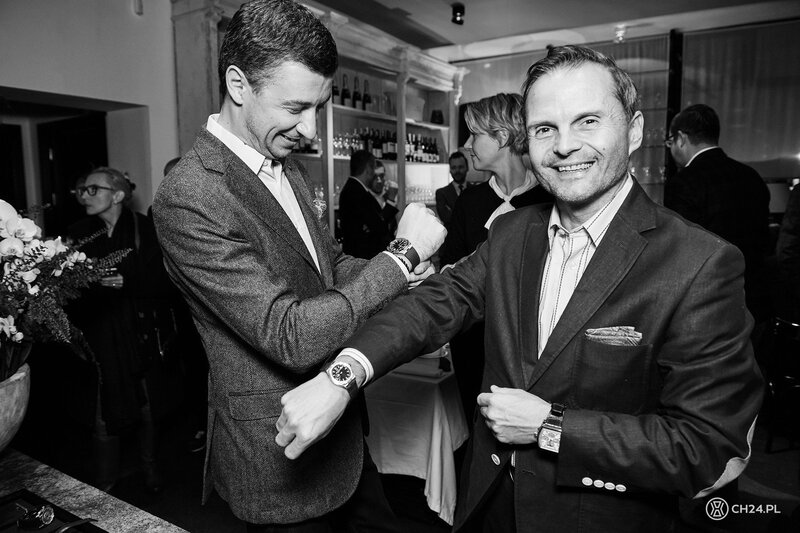 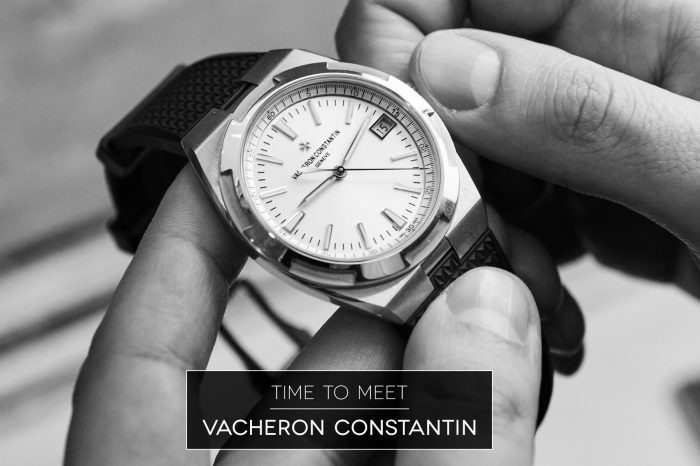 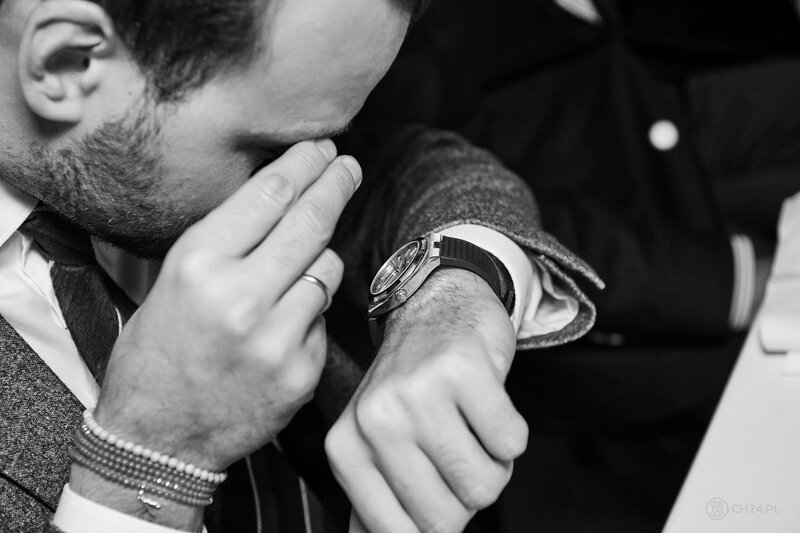 The star of our Decemeber’s edition of „Time to Meet” was Vacheron Constantin. 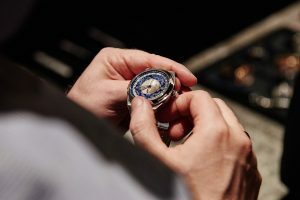 It’s the oldest continuously working watch company in the world, dating its roots all the way back to the year of 1755. For this episode of our “Time to Meet” we invited a company, that along with the likes of Patek Philippe, Audemars Piguet and A. Lange & Sohne states the pinnacle of mechanical watchmaking. 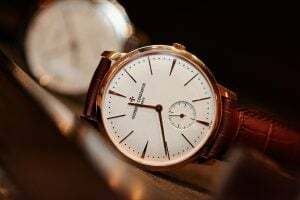 It is also perceived as one the greatest in the industry and, to no surprise, it was often chosen by the great of our world, including Napoleon, Queen Victoria, president Harry Truman and Princess Diana. History of this undoubtedly great watch house began in 1755 from a small watch workshop, founded by Jean-Marc Vacheron. 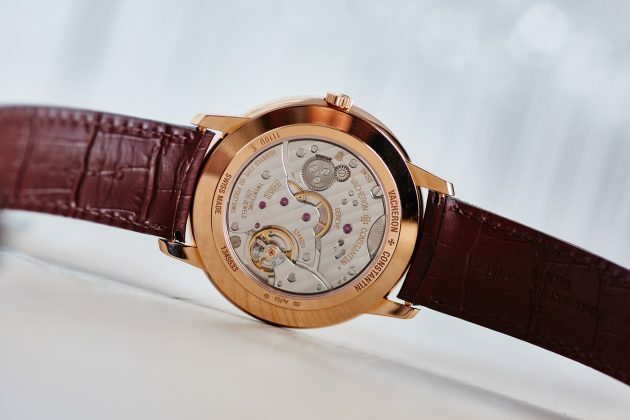 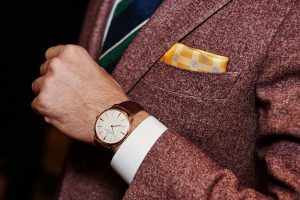 The name Vacheron Constantin came to life almost half a century later, when the company was lead by Jaques Barthelemy and Francois Constantin. 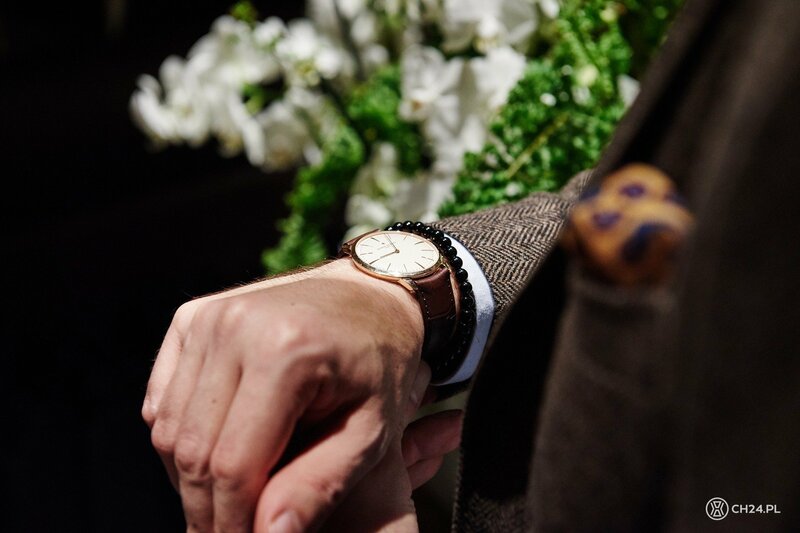 Throughout time it was graced with a lot of good luck, for it was one of the few to stand against various industry turmoil, and work uninterrupted for 250 years. Today Vacheron belongs to the Richemont group, along the likes of Lange, Cartier, IWC Schaffhausen, Jeager-LeCoultre, Panerai and Montblanc. It’s not hard to guess, that being on the top of watchmaking craft means quite a substantial prizes, sometime causing a proper tremble of the wrist. 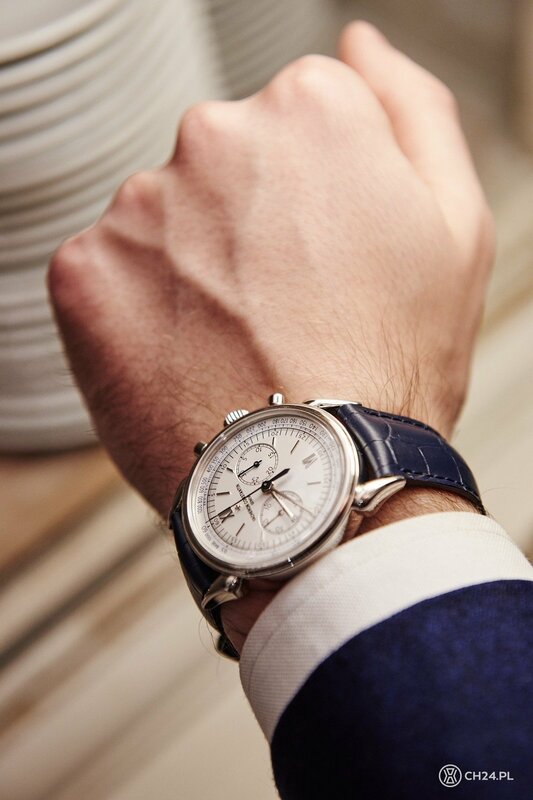 During our special TTM evening we not only had an opportunity to see and try on most of the newest collection, but also to discuss, what makes the Vacheron Constatin watch so special in terms of quality, engineering, craft, technique and, at the end, prize that has to be paid for one of the beauties. 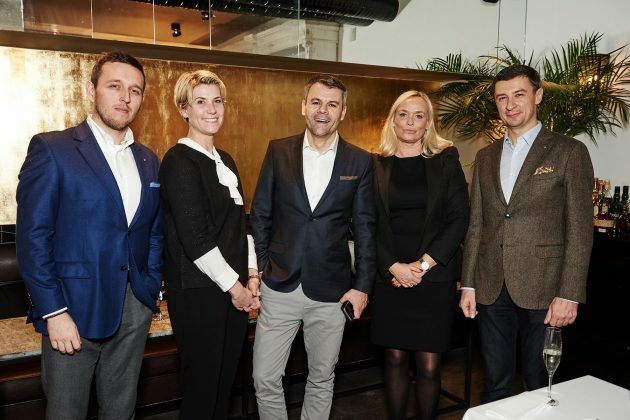 In Warsaw, Vacheron Constantin was represented by Kerstin Fischer (Marketing Manager), Susanne Rolf (Sales Manager) and Lars Oehlmann (General Manager). 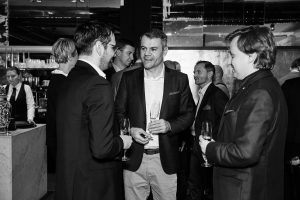 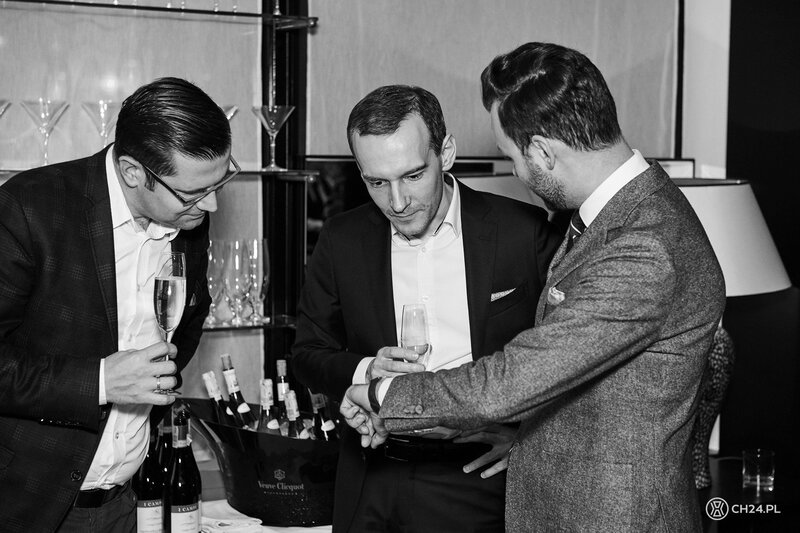 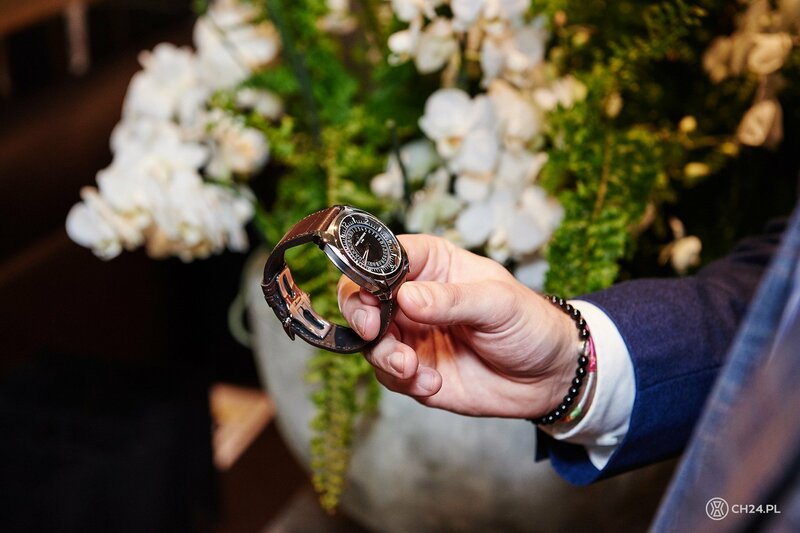 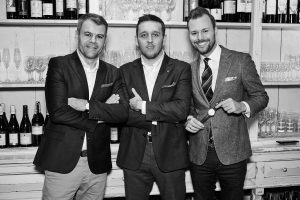 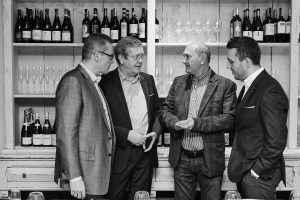 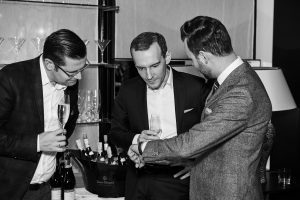 Thanks to their great hospitality, and in a bit less formal atmosphere, our guests could enjoy their great time with watches, conversation and company. Nothing gives you more valid opinion than trying all the watches your heard or read about, than putting them on your wrist. 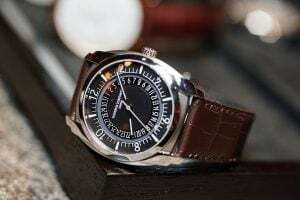 Among more than 20 pieces at the scene the most popular ones were the references from the new (just recently renewed) sporty Overseas collection, especially the simple, three-hand model in steel with set of three interchangeable straps (steel bracelet, leather, rubber). Thanks to very easy strap-changing system you can turn your piece form sporty to chic in a blink of an eye. 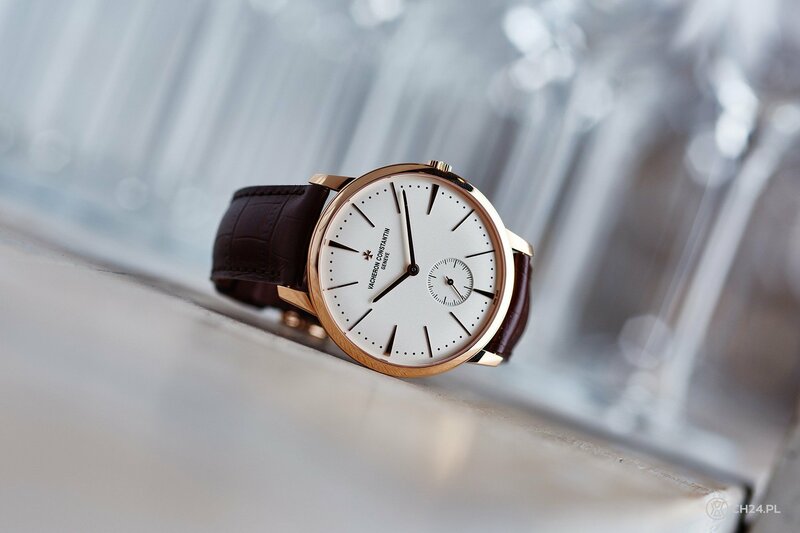 For the more formal look you can go with a gorgeous red-gold case with matching silver dial. 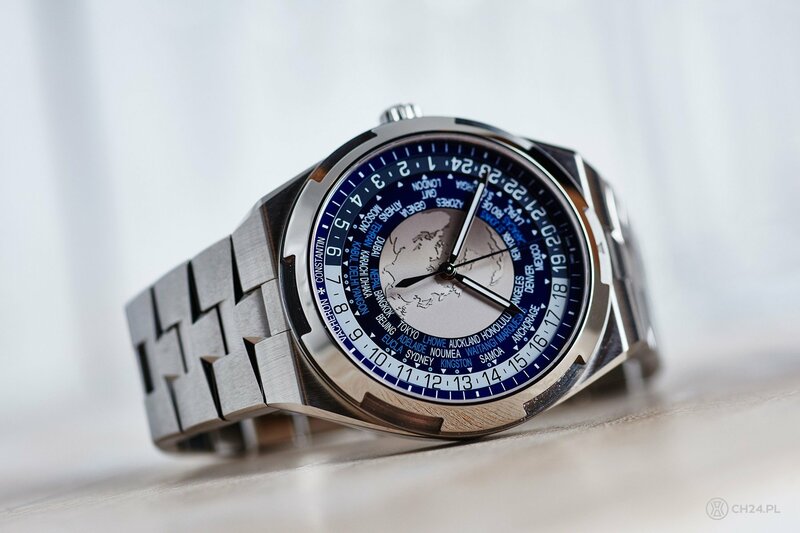 Overseas is also a more complex World Time model, in steel, with all 37 time zones (including those with a deviation of 15 minutes). 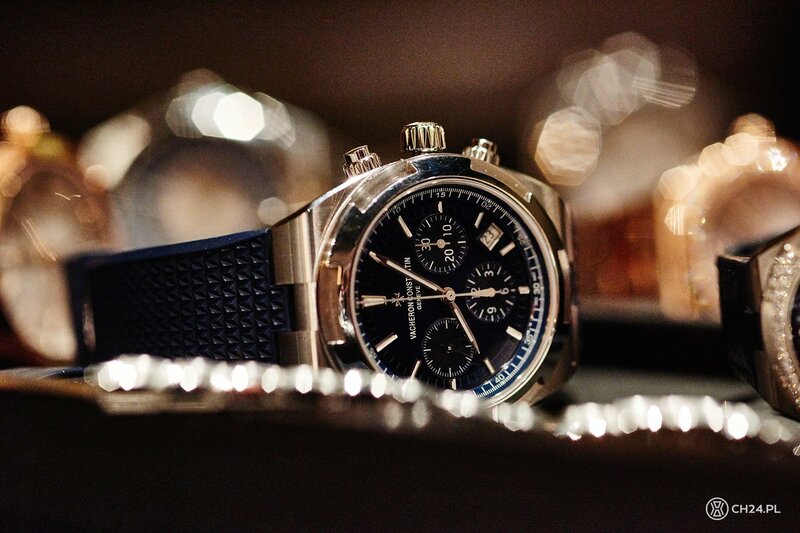 For those with a truly sporty nature there is a chronograph, in both steel and gold, with a automatic 5200 calibre and 42h power reserve. 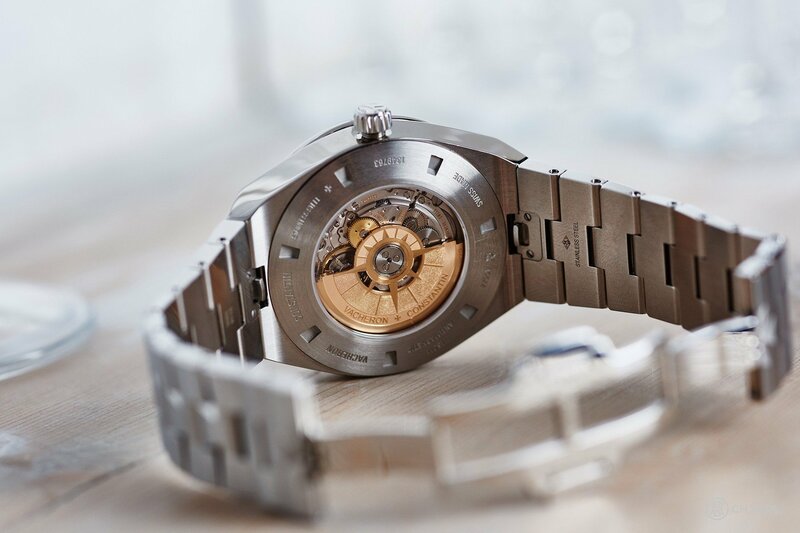 42.5mm by 13.7mm case fits the wrist perfectly. 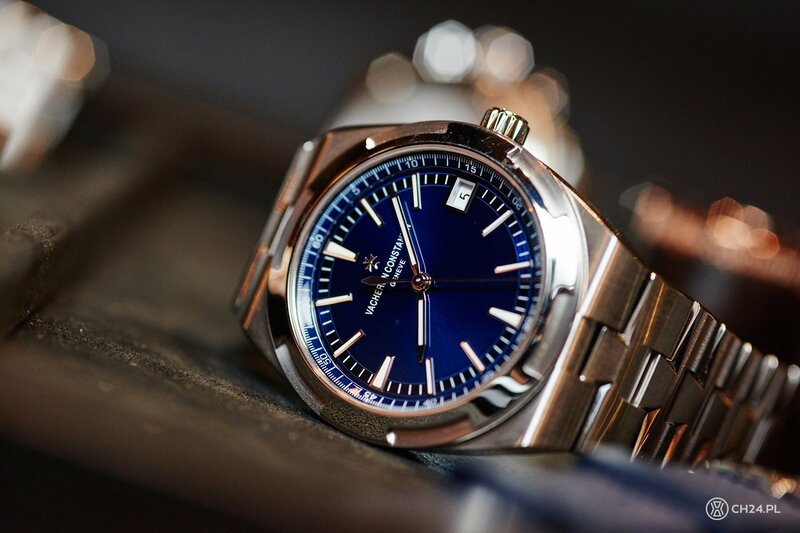 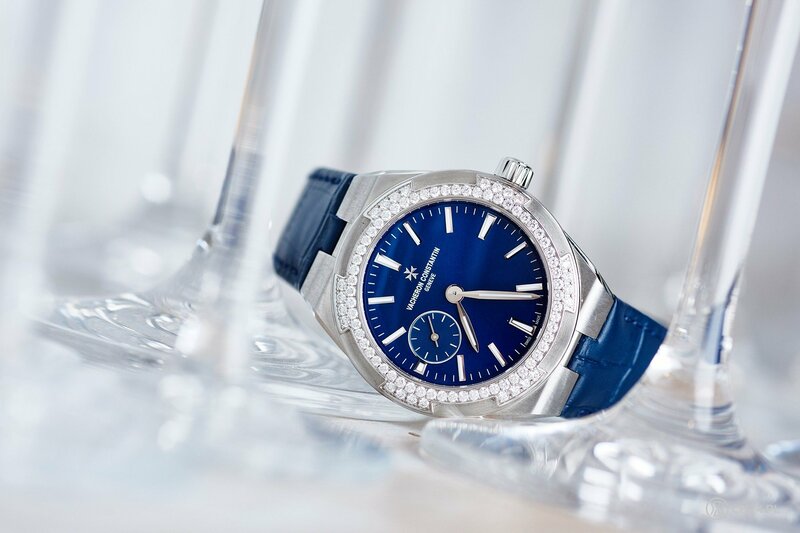 There is even something for the ladies in the Overseas line-up, with an example of a gorgeous blue-dial piece with small seconds and diamond encrusted bezel. Patrimony Traditionalle Bi-Retrograde turned to be the watch with most polarized opinions, from admiration of its double retrograde indications to admiration focused on quite more simpler models. 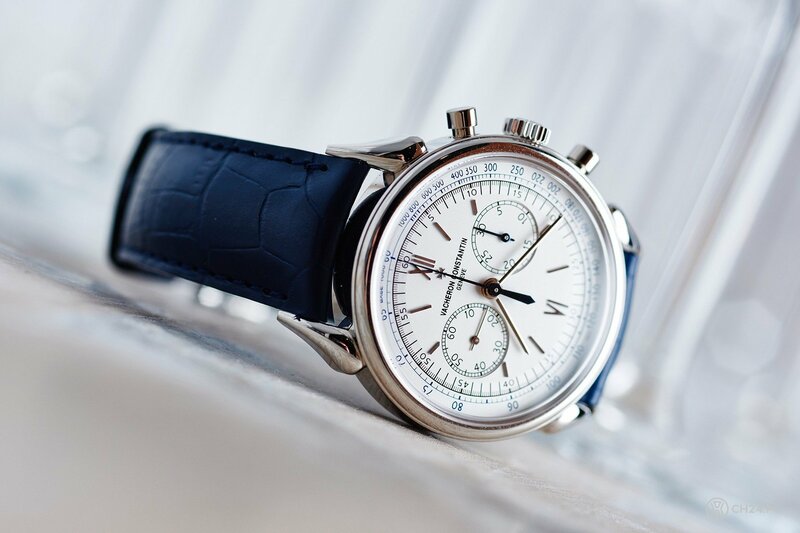 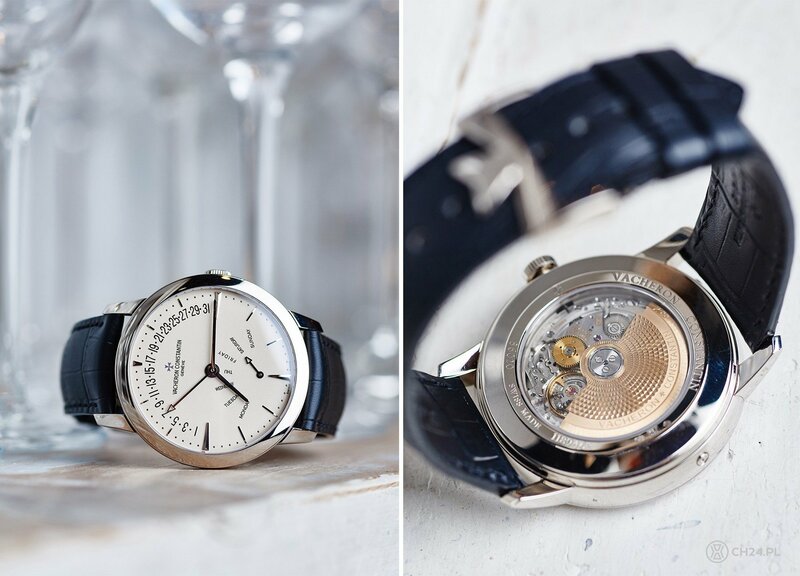 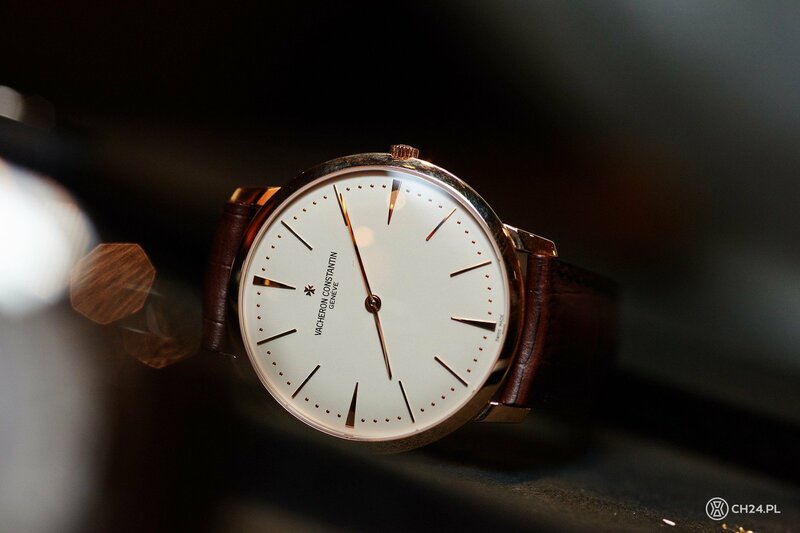 The classic Patrimony, with or without the seconds indication, is almost a perfect dress watch. 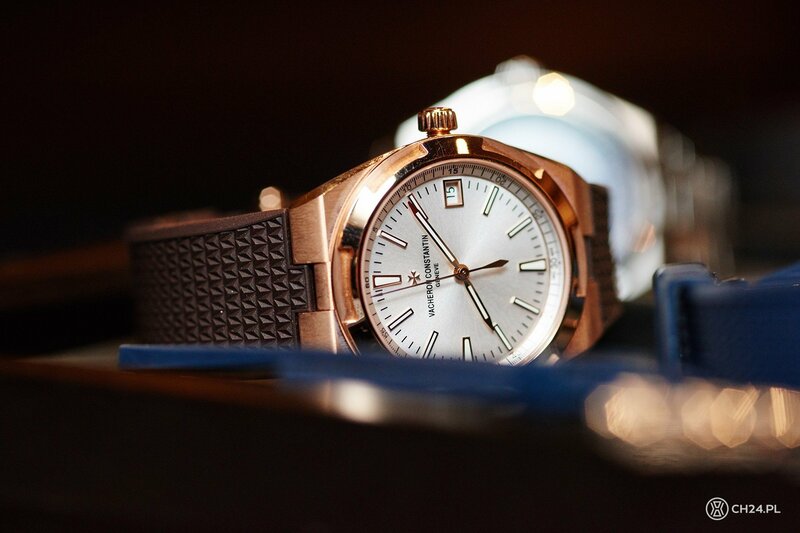 And with the quality and finish also quite timeless to that. There was also a new, steel version of the Quai de L’lle present, with both black and silver dial. 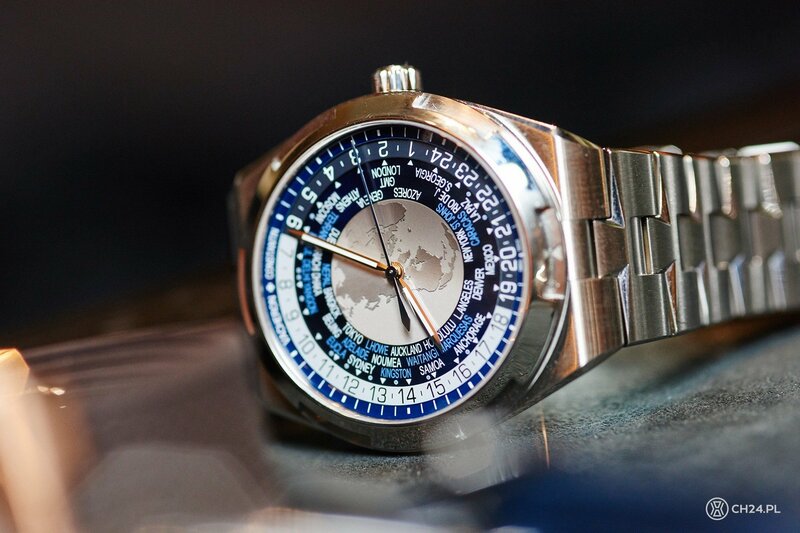 We are currently testing one of this, and can already tell you it’s quite a lot of a watch for the money. 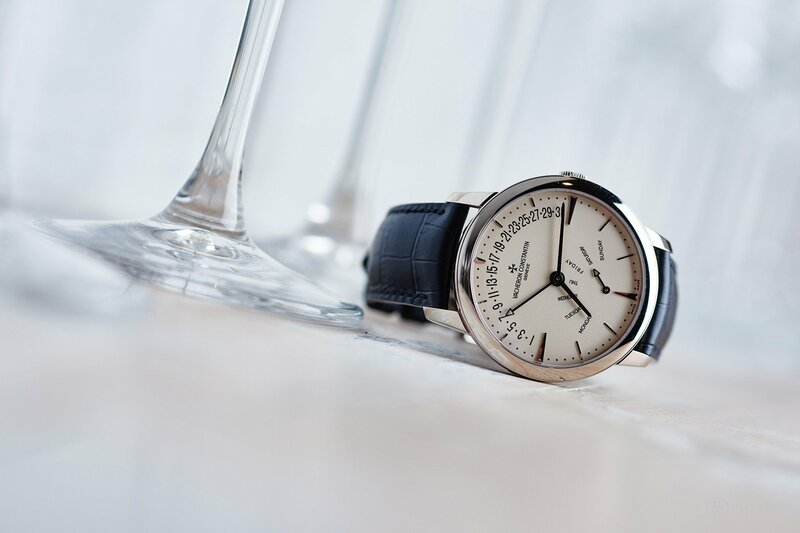 Every cake deserves a cherry on top, and for the Vacheron TTM it was the “Cornes de Vache”, and absolute favourite of our editor-in-chief – Łukasz Doskocz. In French the name means “Horns of the cow”, and relates to a very distinctive shape of the lugs. Modestly sized platinum case (38.5mm) perfectly emanates vintage, no wonder it was so appreciated. 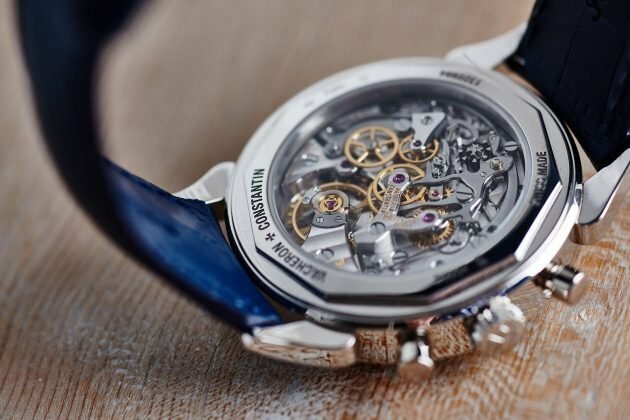 And just have a look at that movement! It gives us an immense pleasure for the opportunity to know one of the best watchmaking maisons of our world. Vacheron Constantin makes some unquestionably beautiful timepieces, that would be very welcome in most of the watch collections. 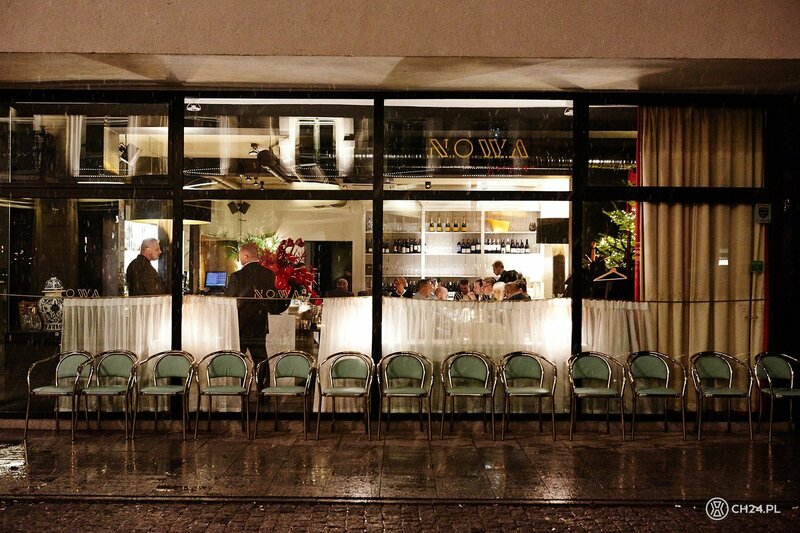 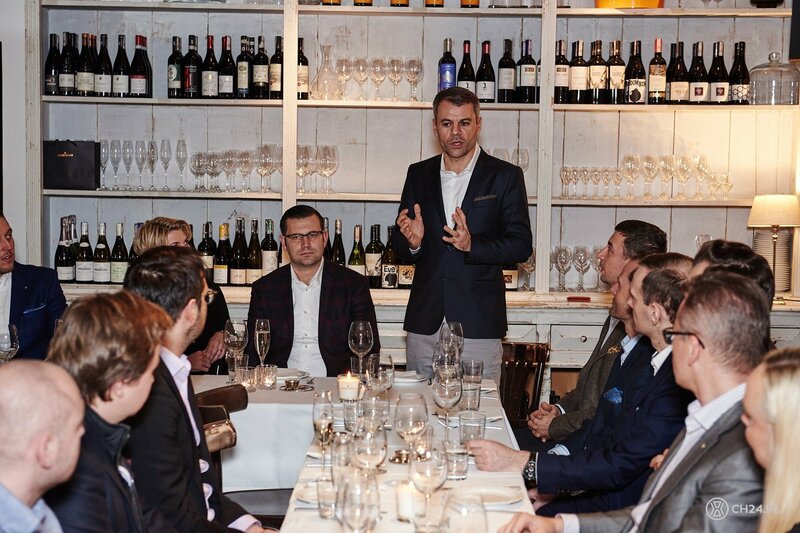 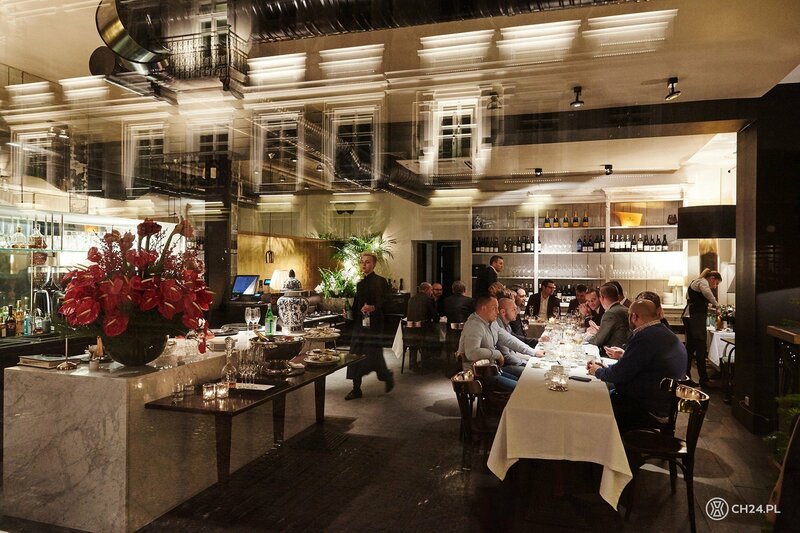 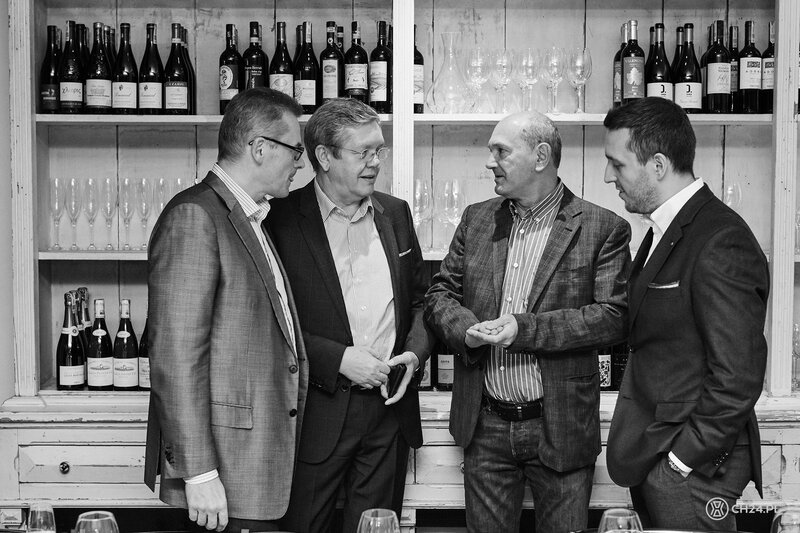 We value beauty a lot, so have to mention the great Nowa Próżna restaurant, that was our venue for the evening. 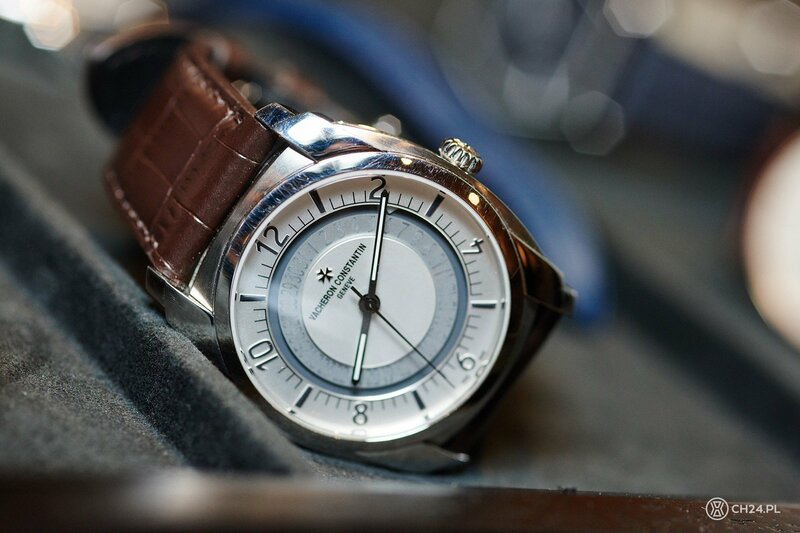 The snow outside added great, pre-Christmas atmosphere to the Vacheron Constantin and ch24.pl randez-vous.